Is it possible to be injured in a low-speed car crash? Simply put, the answer is yet. 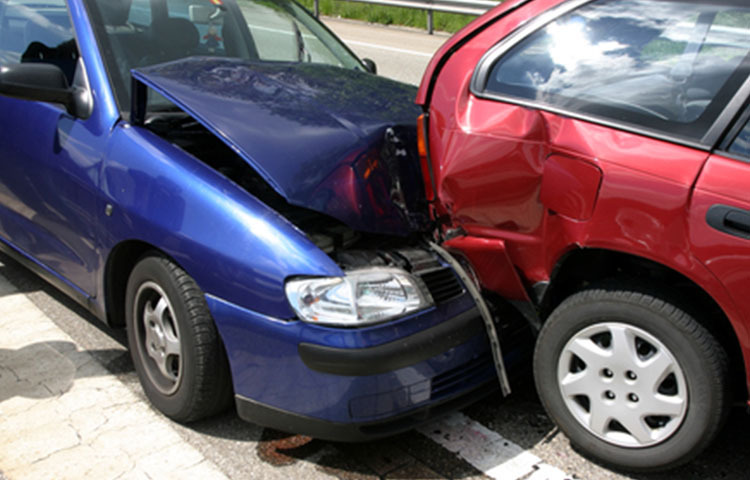 A number of studies have shown that a rear-end auto collision, even one occurring at low speeds, has the potential to cause shoulder pain, neck damage, and other injuries. However, fewer studies have investigated the effects of a low-speed frontal car crashes. A new study suggests that injury can occur in frontal crashes even at speeds of less than 8 miles per hour. The research involved 19 healthy adults who volunteered to undergo frontal car crashes occurring between 4 and 8 mph. The cars involved showed no signs of the impact other than minor scuffs. However, 88%of the participants reported mild to moderate discomfort or pain after the collision. The most frequently-reported injury was neck pain, followed by shoulder and upper back discomfort. A previous study of frontal car crashes found that injury was not likely to happen in low-speed collisions, defined as those under 8 miles per hour. However, the latest study suggests that injuries can, in fact, happen at low speeds, although they are likely to be mild. Have you been involved in a low-speed frontal collision? If you experience any pain, even mild discomfort, it is important to monitor the symptoms. If they linger or become worse, consult with your doctor. Prompt treatment can make the difference in preventing chronic pain or more serious injuries.